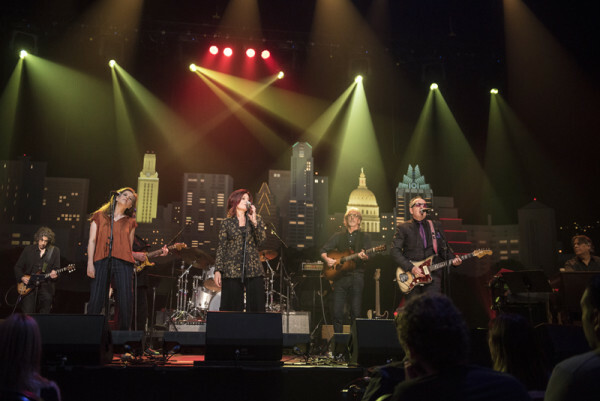 Austin City Limits rings in the new year with a special broadcast, hosted by Chris Isaak, featuring one-of-a-kind performances and collaborations from the fourth annual Austin City Limits Hall of Fame Inductions & Celebration. The all-star celebration features music luminaries Elvis Costello, Neko Case, Ry Cooder, Brandi Carlile, Raul Malo, Dr. John, Trombone Shorty and more sharing the stage for one epic night to perform in honor of the newest class of inductees: Roy Orbison, Rosanne Cash and The Neville Brothers. 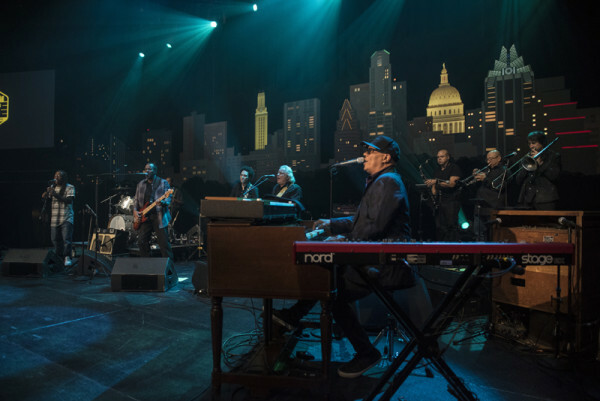 This special hour, taped in Austin, Texas October 25, 2017 at ACL’s studio home ACL Live at The Moody Theater, honors the musicians who have played an instrumental role in helping the 43-year-old series become the longest-running music television program in history. 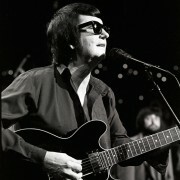 The special kicks off with a three-song musical salute to pioneering rocker Roy Orbison. Master of ceremonies Chris Isaak honors the Texas native, who made a memorable ACL appearance in 1983, calling him “an angel” and singling out his unique baritone-to-tenor range, while sharing personal stories of his own friendship with the late rock ‘n’ roll legend before launching into a show-stopping “Only the Lonely.” Guest performers Brandi Carlile and Raul Malo each pay vocal tribute to the music giant before joining Isaak in unison for a joyous rendition of Orbison’s signature “Oh, Pretty Woman”. 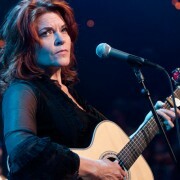 Elvis Costello inducts his longtime friend, singer-songwriter Rosanne Cash, who made the first of her seven ACL appearances in 1983, and performs a powerful “April 5th,” a song originally co-written and performed with Cash and Kris Kristofferson. Neko Case salutes Cash with a radiant “What We Really Want,” before the honoree herself takes the stage, joined by guitar great Ry Cooder and her husband and collaborator John Leventhal for a stirring version of her acclaimed two-time 2015 Grammy-winning song “A Feather’s Not a Bird.” Case and Costello return to join forces with Cash on stage, trading verses on her early chart-topping anthem “Seven Year Ache”. 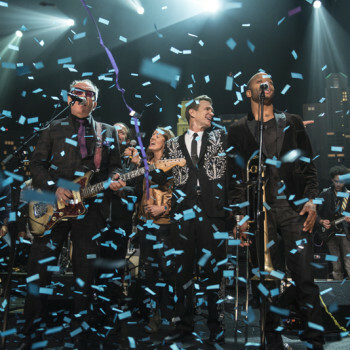 New Orleans sensation Trombone Shorty signals the induction of The Neville Brothers, the “first family of funk” who made the first of three unforgettable ACL appearances starting in 1979. Piano legend Dr. John performs alongside Shorty and members of the Nevilles Band (featuring many of the mothership’s offspring), for a scorching NOLA-style tribute to the influential funk ‘n’ soul collective. 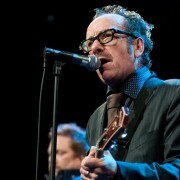 Elvis Costello joins in for the soaring grand finale “Down By the Riverside” and the live music beacon’s celebration of music comes in for an epic landing complete with fireworks, as the all-star cast returns to ring in the new year with the inspirational “Amen”. 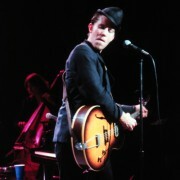 In what has become an ACL holiday tradition, the program will encore Tom Waits legendary December 1978 performance, one of the most requested episodes in ACL’s 40+ year archive. Tune-in on December 23rd to see this classic Christmas episode. ACL’s Season 43 returns in January with many recent Grammy-nominees, all new to the ACL stage, including indie-rock provocateur Father John Misty, powerhouse rap duo Run the Jewels, dance-rock band LCD Soundsystem and country phenom Chris Stapleton. 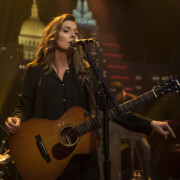 Husband and wife team Jason Isbell and Amanda Shires unite for a special double-bill as Americana star Isbell returns to the ACL stage to share an episode with his partner and creative collaborator Amanda Shires. A season highlight is the first-ever appearance of jazz trailblazer Herbie Hancock in a thrilling hour of classics and new songs. Black Keys superstar and ACL veteran Dan Auerbach makes his solo debut showcasing new music from his first solo release in 8 years. 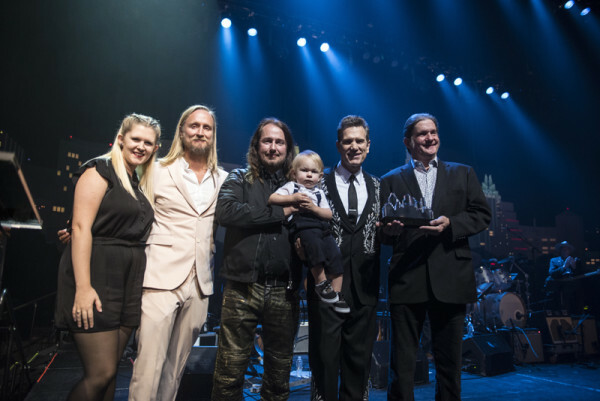 The extended line-up features breakout red-dirt country band Turnpike Troubadours and Austin favorites Shinyribs in first-time ACL appearances, as well as the return of a standout, acclaimed Austin psych-rockers The Black Angels.